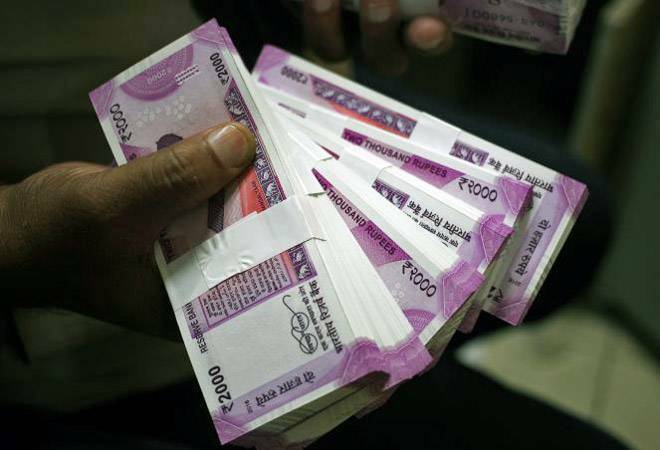 Employees' Provident Fund Organisation (EPFO) has made it mandatory to file online claims for provident fund withdrawals above Rs 10 lakh. Employees' Provident Fund Organisation (EPFO) has made it mandatory to file online claims for provident fund withdrawals above Rs 10 lakh. Now it is also compulsory to file online claims for withdrawals of above Rs 5 lakh under the Employees' Pension Scheme 1995. At present, EPFO subscribers have the option of filing online as well as manual claims for PF withdrawal as also for pension.